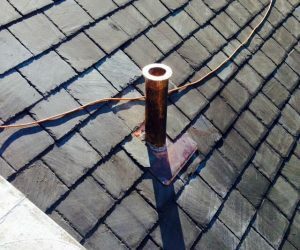 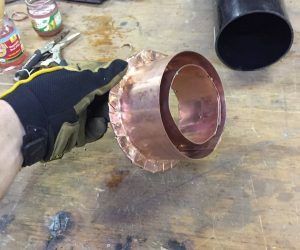 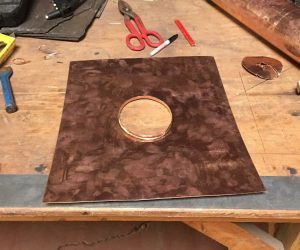 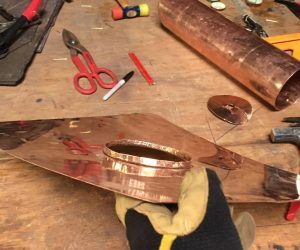 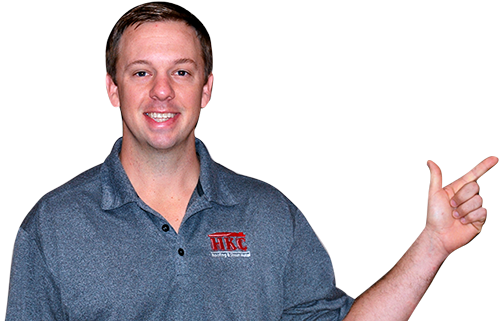 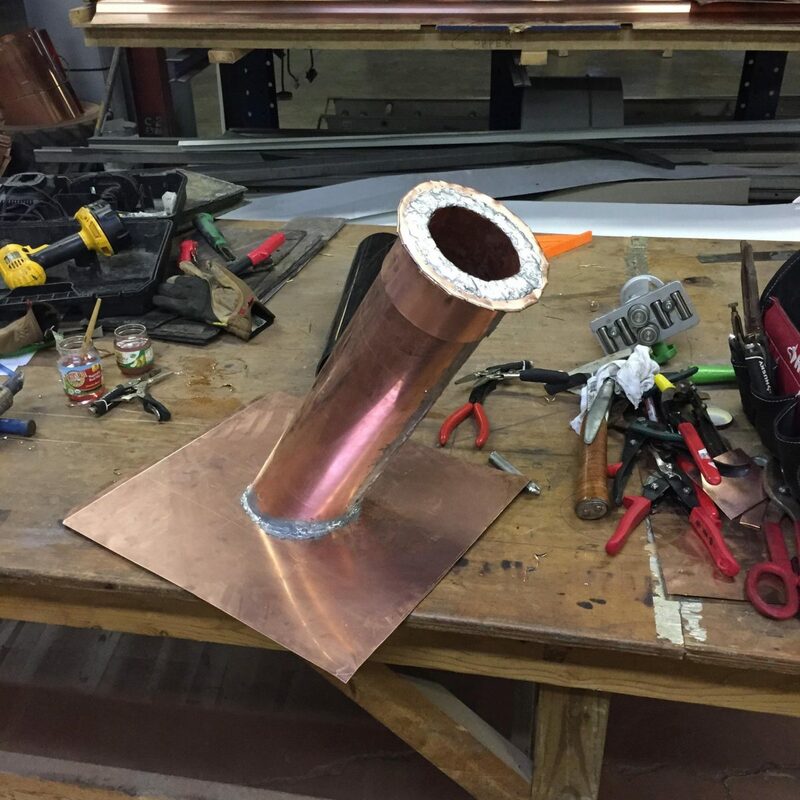 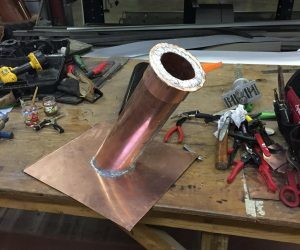 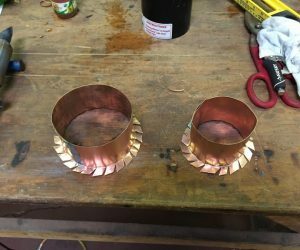 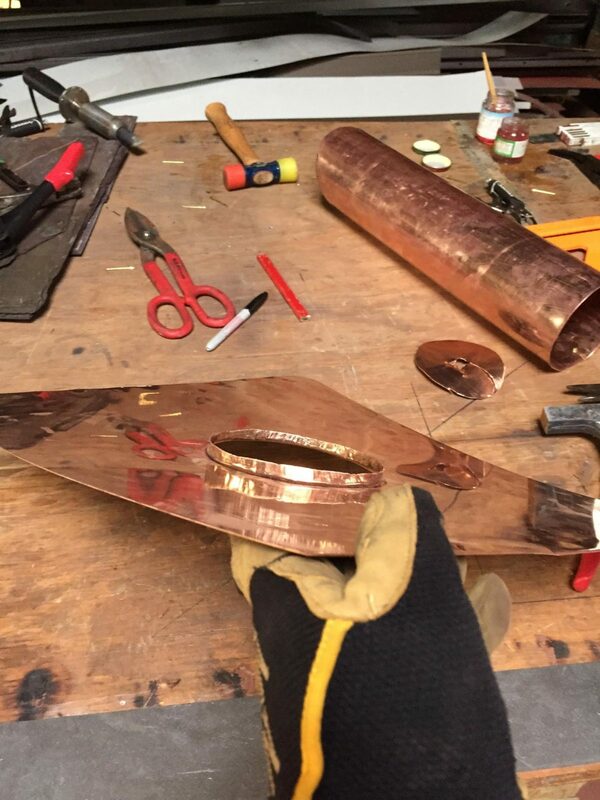 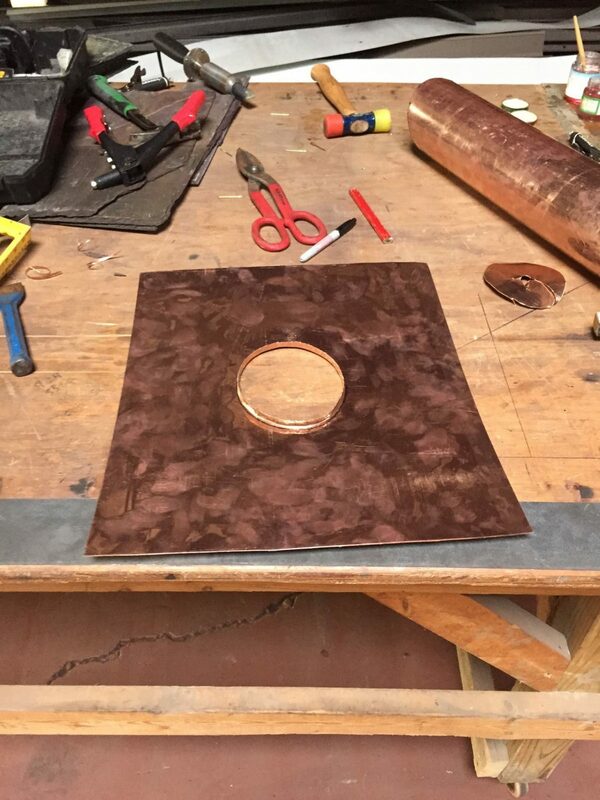 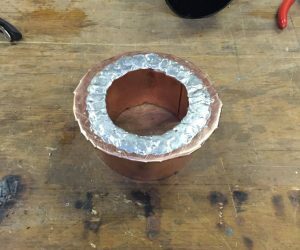 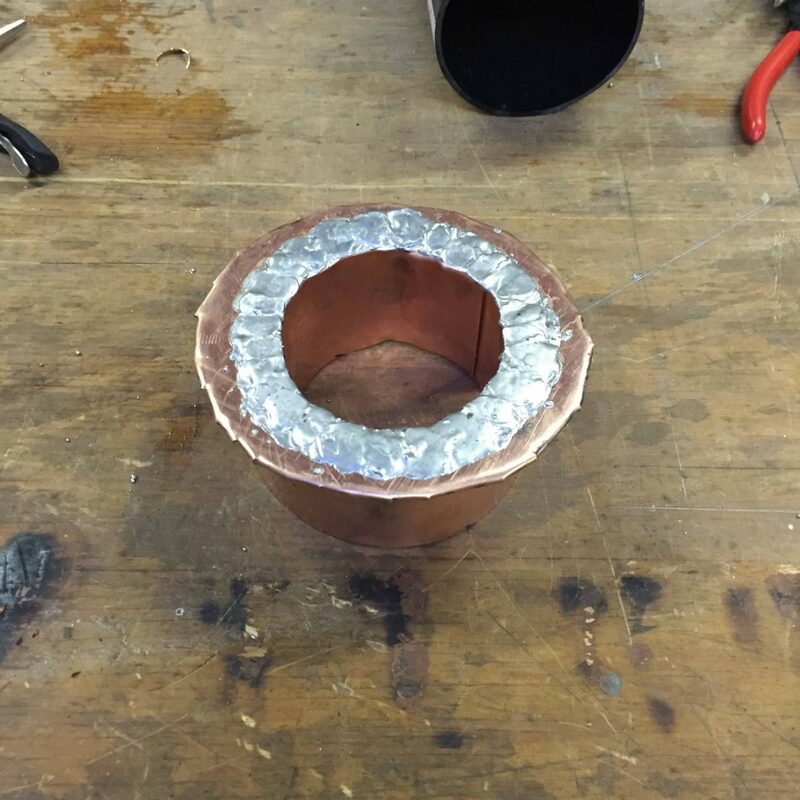 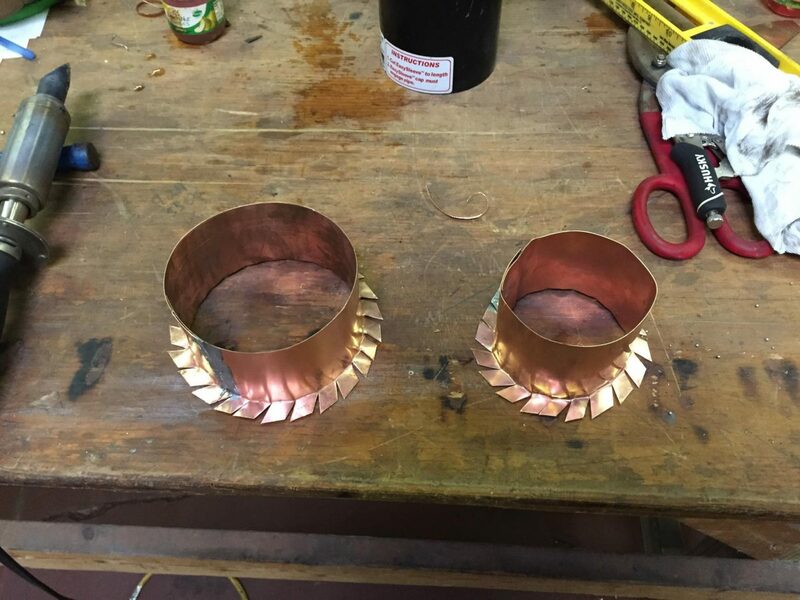 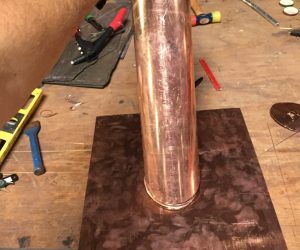 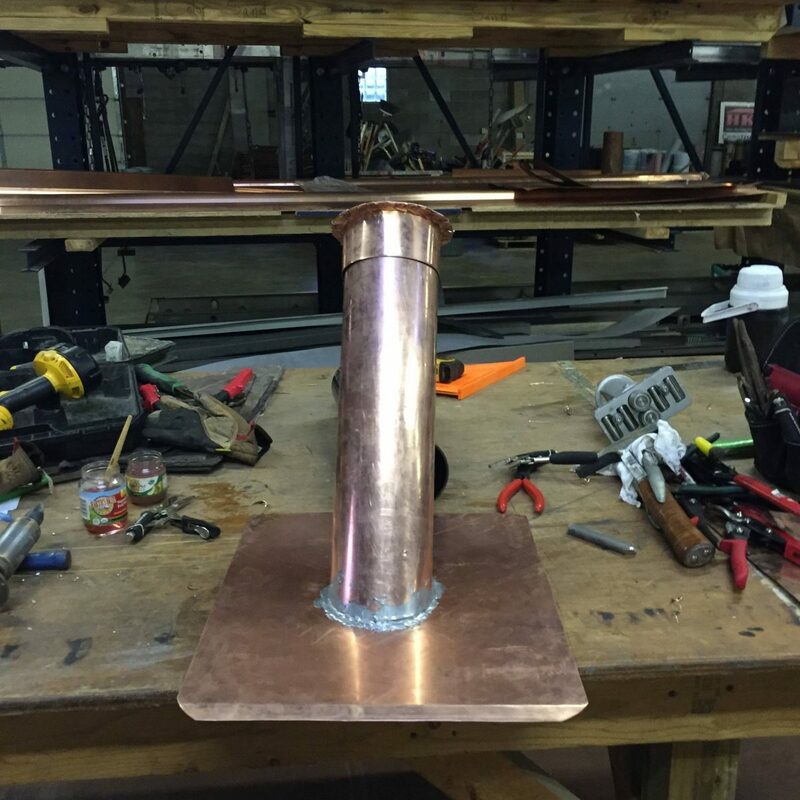 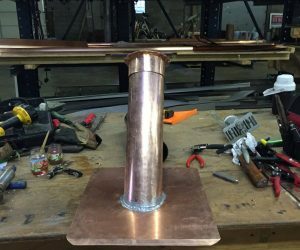 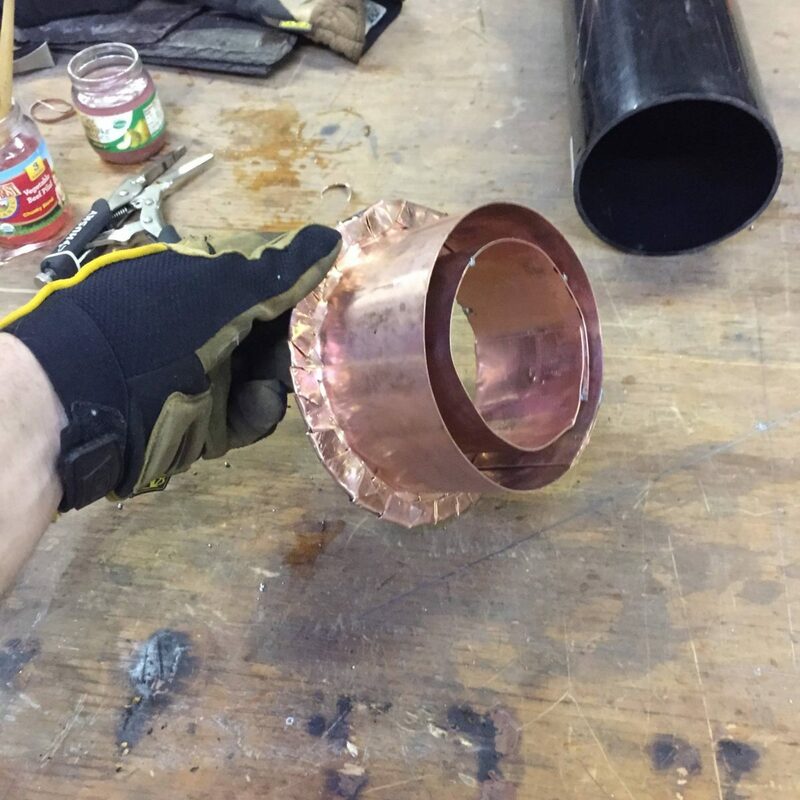 Here’s a “How-to” on fabricating a LIFETIME, copper sewer vent flashing. 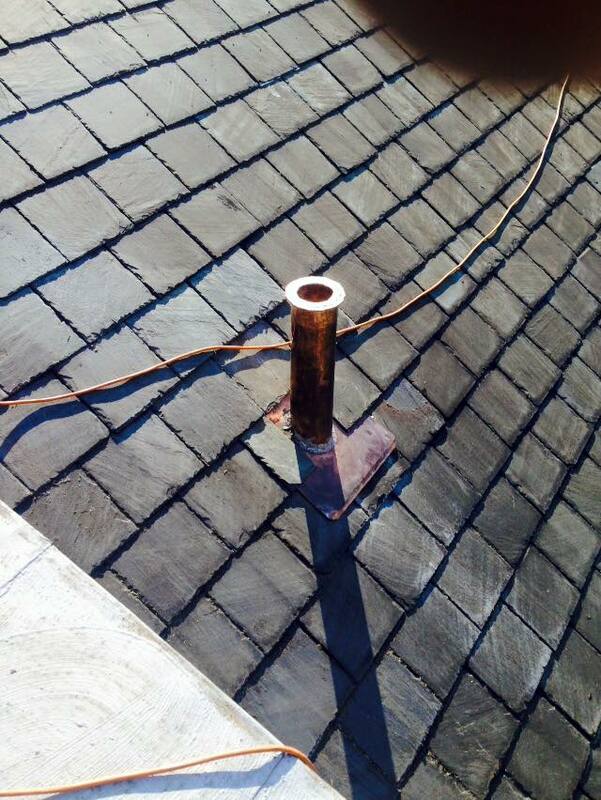 This will be installed on a slate roof. 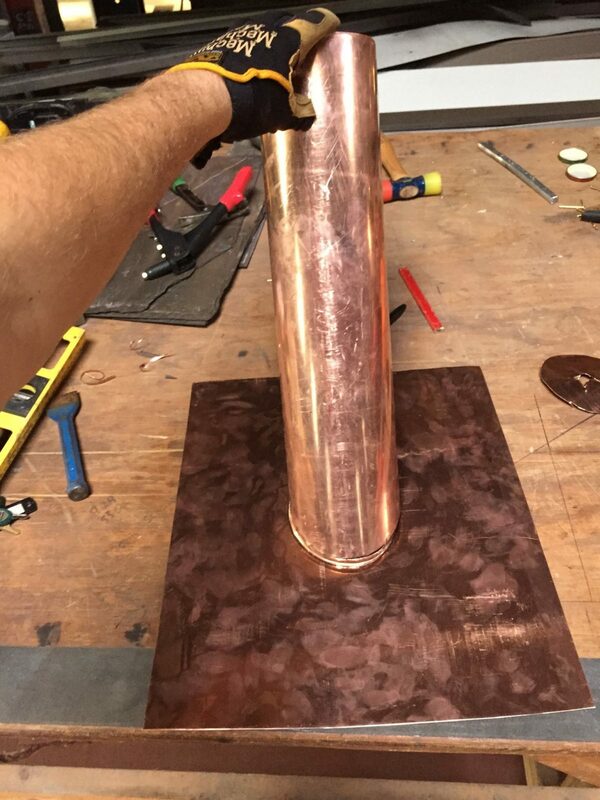 It’s a little time consuming but whats a couple hours of work for something that will last 100 years….